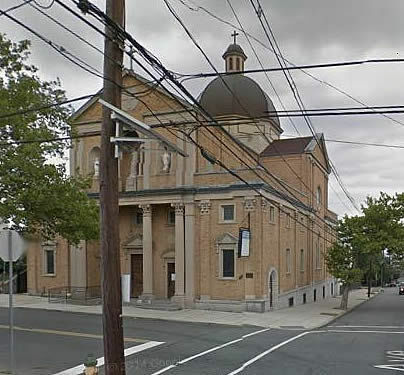 St. Rocco's (Italian) Roman Catholic Church was founded on August 5, 1899 when Rev James Zuccarelli was appointed to open a new mission. The cornerstone of the church was laid on March 12, 1900 with the dedication occurring on May 30, 1900. The parish school was founded in 1906.